When it comes to reading books about the ghosts that haunt my home state I have found that many fall short and seem to just rehash old tales that never seem to connect. The new book as a whole is a well worth read, and a horrific adventure into the world of the paranormal that so many now a days do openly seek to explore. Though the book is in serious need of some well placed adjustments. I feel Carmichael's two biggest mistakes is the book call out desperately. Certainly it begs the need of some sort of definable index, and less focus on the distracting art of Kyle McQueen. I could certainly understand the works of Mcqueen if they were showcased in a tongue and cheek volume, but being associated with this well written piece it it distorts the perception one has by the books appearance alone. But with the new book by Sherman Carmichael, I too was amazed to have found that someone had actually dug deeper then other writers and told the tales that need to be told with more insight and a grasp then previous writers. All are well written and to the point. As well as a few new tales that need more exploration by the paranormal community. Actually I must admit almost did not pick up the book when I was asked to review it, personally thinking it was something written specifically for kids. Though this is only because of the poor choice of front and back cover artwork by Kyle McQueen. To me the book looks or seems to be somewhat to, childish and a bit to too comical in nature. The Mad Magazine style 1950's art is distracting to the adept ghost hunter or reader from the nature of these serious tales. In my serious humble opinion McQueen' work was not a good choice and not necessary in filling the pages for any specific reasons. I have seen in the past other titles with his cover art and as many others also elect to do in passing over the book because they seem geared more for the adolescent mind. And I feel it lowers the standard this book and makes those who might see it on a bookshelf think it is written more for the juvenile crowd and outright laughs, then the serious paranormal investigators astringent tastes might enjoy. Otherwise to my surprise it is a great book to read on all accounts that many will find worth buying, that is if you can get past the poor choice of artwork. Carmichael has amassed a collection of 97 quirky tales from South Carolina. The origins of these stores are as elusive as the swamp monster that slinks along the bottom of Lake Murray and as hidden as the moonshine bootleggers buried inside the Stumphouse Tunnel between Charleston and the Blue Ridge mountains. Forgotten Tales includes stories of ghosts, haunted houses and bridges, boo hags, UFOs, strange weather, monsters, ghost lights and more. Local tales include stories from Georgetown, Kingstree, Johnsonville, Myrtle Beach, and Pawleys Island. Many of these tales have been handed down for generations. Sherman Carmichael has been interested in ghosts, UFO’s and other strange things since an early age. Many of the stories he wrote throughout his school years were on the strange and unknown. 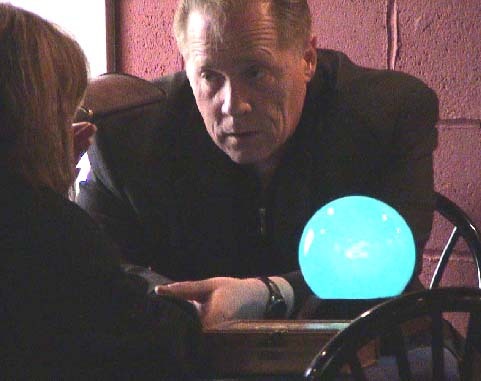 At age 16 he subscribed to Fate magazine and that led him to start investigating the paranormal. Carmichael has visited many sites with a haunted history. In his early years he wrote many stories on South Carolina ghosts for several newspapers. Some of the locations visited by Carmichael have been successful visits. He has heard voices, seen shadow figures and what appeared to be people in old clothes. Carmichael has been touched by an unknown force. With hundreds of folders full of research Carmichael decided to write a book. In March 2011 Forgotten Tales was published by The History Press in Charleston SC. Carmichael has spent 22 years in law enforcement, 29 years as a photographer and 27 years in the entertainment business which included running a model agency, a talent agency, and casting company. He spent 10 years a part time newspaper reporter. Carmichael is now working on a second and third book on strange things in South Carolina. Carmichael, a Johnsonville native, became interested in ghosts and other mysterious things at an early age and has published newspaper articles on haunted locations for papers around the state. He also owns a small independent film production company and is filming an internet series on youtube called "A Stories Journey Through South Carolina's Mysterious Past." He spent a year and a half researching the stories in this book. He has published newspaper articles on haunted locations for various papers around the state. Carmichael has been interested in ghosts, UFOs, haunted houses and other mysterious things from an early age. He began subscribing to Fate Magazine at age sixteen or seventeen. At eighteen, he began investigating haunted locations in South Carolina. Over the years, Carmichael has seen and heard many things that cannot be explained. In 2007, he went to work as a researcher for an independent film production company interested in doing a TV series on South Carolina ghost stories. The production company never finished the series due to an illness suffered by the executive producer. 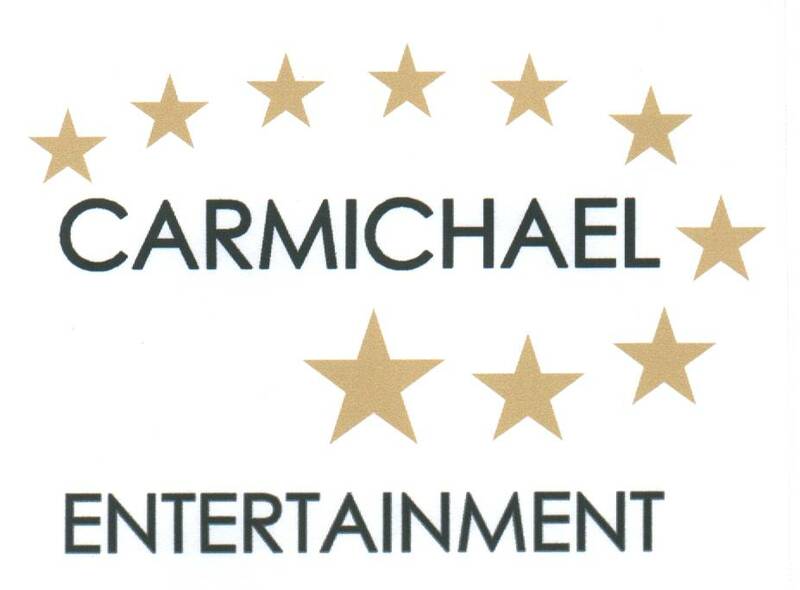 In 2008, Carmichael opened his own production company and in 2010 started developing his own series.